Phone Bill Casino aim to bring you the best in online gaming, but unfortunately due to changes in the UK gambling legislation the site you have chosen is no longer accepting UK players. Although this is bad news we’re here to brighten your day with some fantastic alternatives, who are fully compliant and would welcome your custom. These incredible casinos offer the best welcome and regular bonuses, are available on mobile, tablet and desktop; plus they offer the banking method Boku pay by phone bill. Sites that are no longer able to accept UK players are; Cabaret Club Casino, Mummies Gold Casino, Spin Palace, Ruby Fortune, All Slots Casino, Casino la Vida and Redflush Casino. 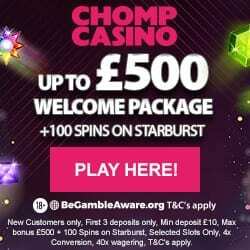 Whilst these sites have closed their doors the owners have decided to collaborate on a new casino called Spin Casino; or you can open an account at any of our other highly recommended casino sites below. This remarkable casino site offers a fantastic range of high quality games ranging from featured slots, table casino and progressive jackpots. 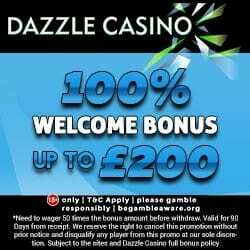 Dazzle Casino has some of the best welcome and regular bonuses around making it a great site to be a part of. As one of the best mobile specific slot sites, Pocket Fruity are more than worthy of your affections, as I’m sure you will practically fall in love with their unique and bespoke slot games, styled just like the fruit machine you love to play in your local pub. 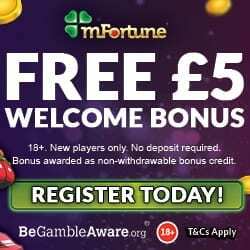 mFortune practically invented the mobile casino, therefore it would be rude not give them a mention here, in fact we’d be surprised if you didn’t already have an account with them. mFortune offer the best array of games we have seen, including mobile bingo and even greyhound racing, they were also one of the first sites to adopt phone bill payment.